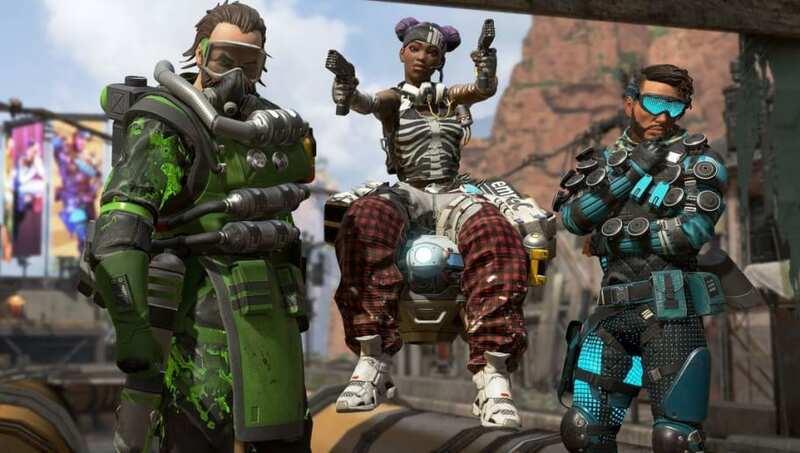 ​Apex Legends starter pack Xbox One is an exclusive add-on players can purchase for Apex Legends. Despite the game being free-to-play, the starter pack can be bought with money for Apex Coins and cosmetics. The Apex Legends starter pack can be purchased by players on Xbox One through a digital download. If players open up the Microsoft store and search Apex Legends, they will find a starter pack available for the game. It will cost $4.99 to buy. The starter pack will come with 600 Apex Coins, which can be used to buy cosmetics through the in-game store. Fans will also receive Animated Blue Fade RE45 Weapon Skin and a Feeding Frenzy Badge for their banner.